McDermott International has won a contract to install umbilicals and flowlines at the Shell’s Perdido development in the Gulf of Mexico. Project management and engineering will be performed in Houston, Texas, with offshore installation by McDermott’s North Ocean 102 targeted for completion in 2019. The Perdido production hub produces oil and gas from the Silvertip, Great White and Tobago fields. 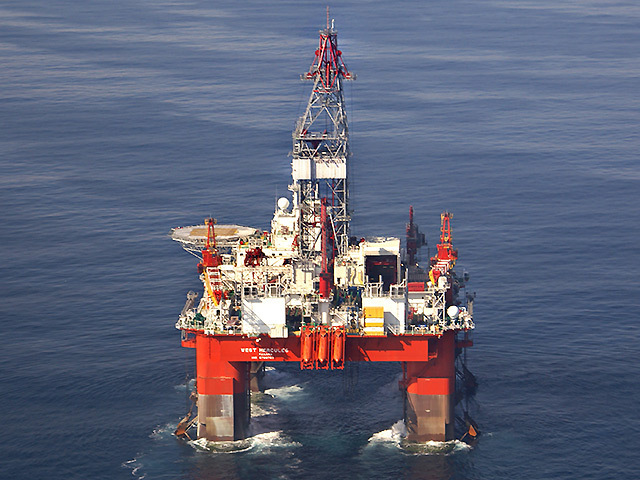 Perdido is one of the most prolific oil and gas producing projects in the Gulf of Mexico. 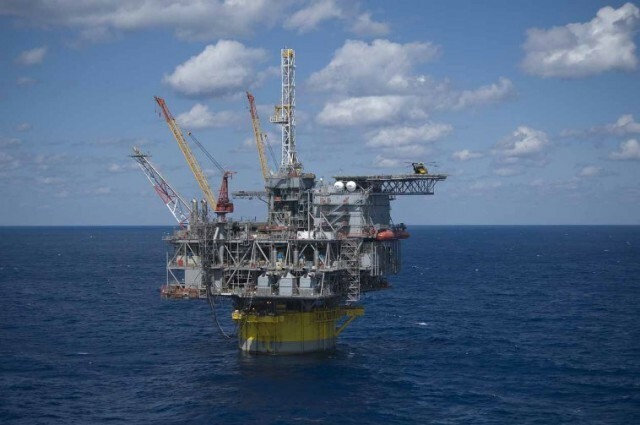 Richard Heo, McDermott’s senior vice president for North, Central and South America, said: “This award strengthens McDermott’s relationship with Shell as we work together to safely and competitively deliver this next-generation deepwater energy project.